In 2050, there will be more plastic than fish in the oceans if we don’t change our plastic consumption and production habits. This is what you can do as a diver (or diving centre or other organization) to contribute to a better future for marine life. We have underwater signals for squids, turtles, and sharks, but not yet for the biggest polluter of our oceans: plastic. In 2050, there will be more plastic than fish in the oceans if nothing changes. That’s why a group of diving companies and divers, together with the Plastic Soup Foundation, have developed a new hand signal for divers: the P for Plastic. 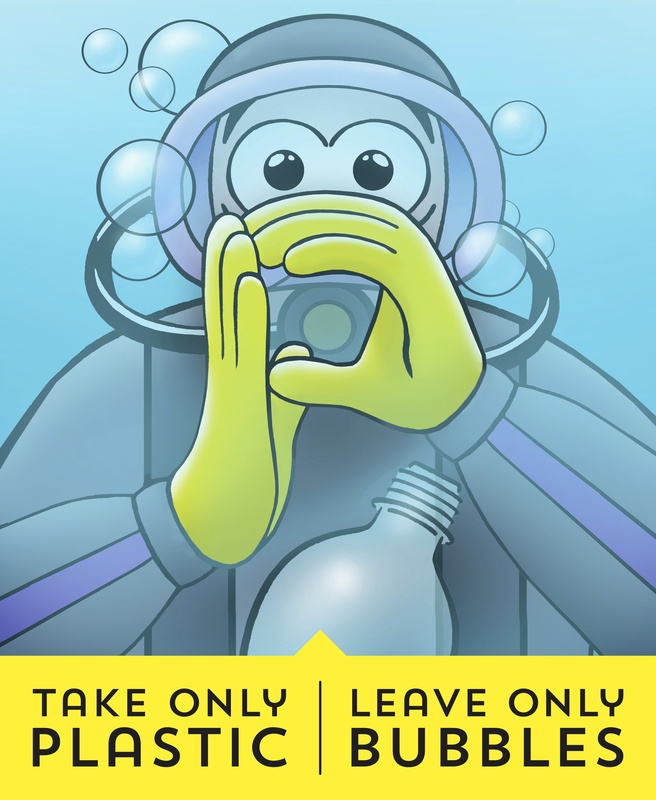 Use this sign under water to let your buddies know that you see plastic and that you want to take it out of the water. Share the plastic hand signal with as many people as possible and show that you care about the ocean! You can download the poster and image here and use the hashtag #PforPlastic for social media! 3. 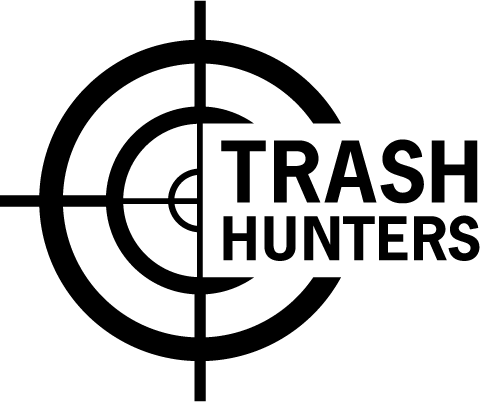 Organize a Trash Hunt, under or above water! Worldwide, as much as 80% of all plastic in the ocean comes from land. That’s why you should consider organizing a Trash Hunt on land and keep your eyes peeled for plastic during your dive as well. During a Trash Hunt, we not only clean up, but we also record all tidied waste by using the Litterati app. Worldwide, over 2 million items of tidied waste have been recorded this way so far! Information from the litterati app makes it possible to tackle the litter problem at the source: by mapping out the waste, we can identify and address the sources of the problem. You can use the Litterati app to take a picture of the litter and tag the location, the brand, the type of packaging and the material. You can create your own group with your diving centre/ organisation/group of friends, or take part in our Trash Hunters group: Divers for the ocean. Note! If you create a private group, don’t forget to choose the Plastic Soup Foundation as an affiliate. Only then we will receive the information you collect! Click here for instruction videos and further explanation about the Litterati app. Of course, you can also do an underwater Trash Hunt. 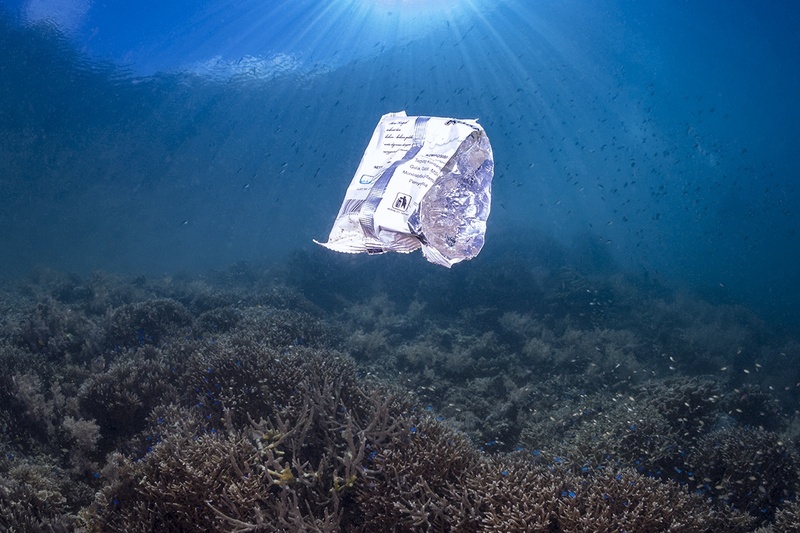 Bring the litter up with you and record it in the Litterati app above water. We all consume too much plastic. Sometimes even literally. There is plastic in our food, in the water we drink, and even in the air we breathe. It’s not only the health of our oceans that is at stake, but our own health as well. According to the EU, an average European citizen creates about 31 kilos of single-use plastic waste per year. The current overconsumption of plastic must decrease. We all need to be on the ‘plastic diet’: businesses, shops, governments, and individuals alike. Every day, more than half a million plastic straws are used around the world. Order your drink without plastic straw or use sustainable, reusable bamboo or stainless steel straws. Use one reusable steel bottle instead of an infinite number of plastic bottles. 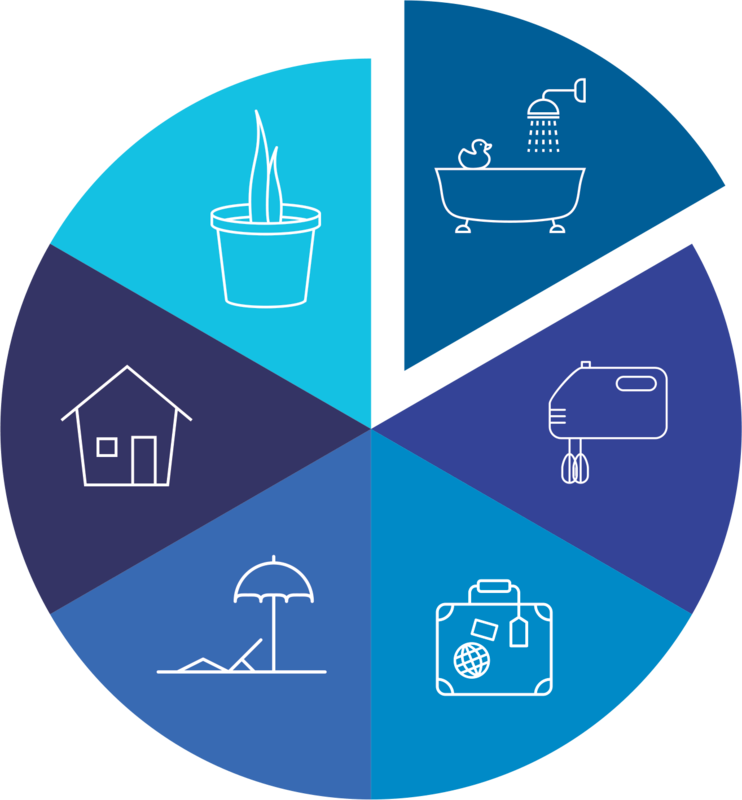 At diving destinations where the tap water is not drinkable, make sure you buy water in large bottles, and consequently use less plastic than if you buy very many small bottles. Click here for the full diet. Would you like to help us in any other way, or do you have a question? Please contact us! Marine animals get caught in plastic or see it as food. Consequently, every year millions of fish, birds, and mammals die in the cruelest of ways. The plastic soup also makes coral reefs sick! Plastic works like a magnet towards toxins and bacteria, which latch onto plastic very easily. This is a disaster for marine life. The mission statement of the Plastic Soup Foundation is: ‘ No plastic waste in our water! ‘ We make sure that plastic doesn’t get into our oceans in the first place. Since our establishment in 2011, we have tried to achieve this goal by tackling the sources of the plastic soup.